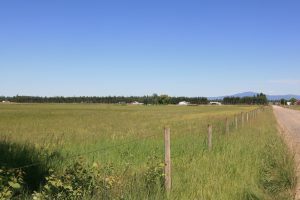 NKA W Hattery-Owens Rd – Great opportunity to own 80 acres of farmable land! 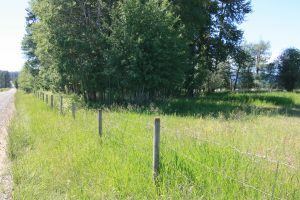 Property is level and ready for you to homestead an acre or two for your home. There are a couple of wooded areas that would provide privacy for the house. Great producing wells in the area. 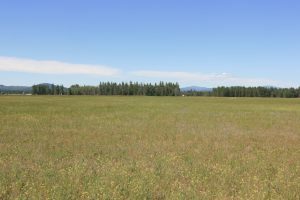 Located minutes from Deer Park and 20 minutes from Spokane. This property has been in the same family for generations! 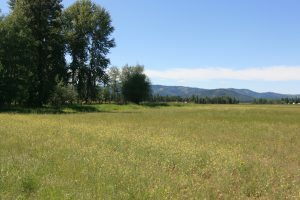 This vacant land is located near Deer Park, part of the Deer Park School District.